At Mayor Residence in Banjara hills , Welltechsystems organization met Hon’ble SRI. BONTHU RAMMOHAN Garu – GHMC Mayor Hyderabad for Best wishes as an ardent follower of Telangana Chief Minister KCR,took the responsibilities of mayor in Hyderabad. prevents the mosquitoes not to enter. Welltech Systems surpassed the conventional method of screen windows by the production of unique Sleek Screen Windows. This compact and compatible sleek design fix perfectly on your existing window frames ensure you get the best possibleinsect screen is delivered to customers. Welltech Systems surpassed the conventional method of screen windows by the production of unique Sleek Screen Windows. 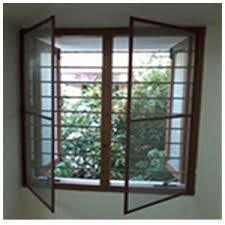 The windows appear transparent while preventing the entry of mosquitoes and insects in your home or office. 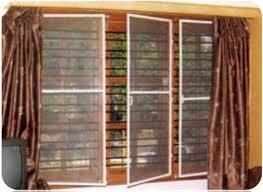 Welltech system provides Mosquito Screen Detachable Window. It Keeps insects out and allows fresh air in. This Mesh is easily usable, removable and washable. It can be cut to your size. It is with self-adhesive sticky tape on the back of the velcro.It will not darken the room and you can still see the outside clearly. Welltech Systems have spent years perfecting Sleek Screen Windows to ensure the best possible insect screen delivered to its customers. With elegant and sleek looking insect screens at more than affordable prices.We are the suppliers of superior quality Velcro Screen. These are fabricated from high grade raw material and advanced technology in compliance with international quality standards. Further, we provide these screens in various specifications in terms of designs and colors to meet the client’s requirements. 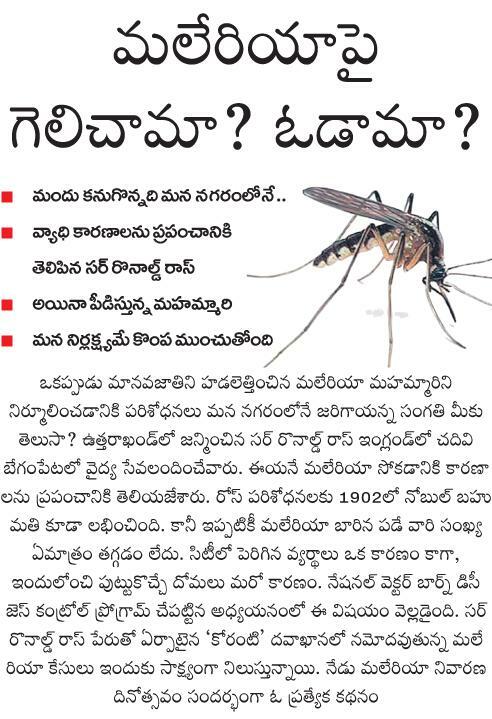 Malaria is a mosquito-borne infectious disease of humans and other animals caused by parasitic protozoans (a type of unicellular microorganism) of the genus Plasmodium. Commonly, the disease is transmitted by a bite from an infected female Anopheles mosquito, which introduces the organisms from its saliva into a person’s circulatory system. In the blood, the parasites travel to the liver to mature and reproduce. Malaria causes symptoms that typically include fever and headache, which in severe cases can progress to coma or death.